As many of you know, I believe that directly involving more indigenous harvesters, farmers and communities in our global trade will not only raise the quality of our medicinal and aromatic products in the west, greatly improve the quality of life in remote marginalized areas, but can help preserve and nurture our green spaces across the globe. Indigenous people are perfectly positioned to steward their regions and resources. All we need to do is support them. We need to rebalance the riches in the world so everyone benefits when we make a purchase, not just our huge corporations and middlemen and start taking care of the planet’s ecosystems before we run out of these precious commodities. Can you believe that we have destroyed between 60% and 80% of Madagascar’s forests and wildlife habitats already?! Since our days of colonisation, our practice is to buy natural resources from third world and developing countries at the cheapest possible price, process and add value to them ourselves, and distribute the wealth and profit among our corporations and middlemen. This approach keeps struggling economies poor and developing countries under-developed. It is a model of business based on western profit alone and we can change it. 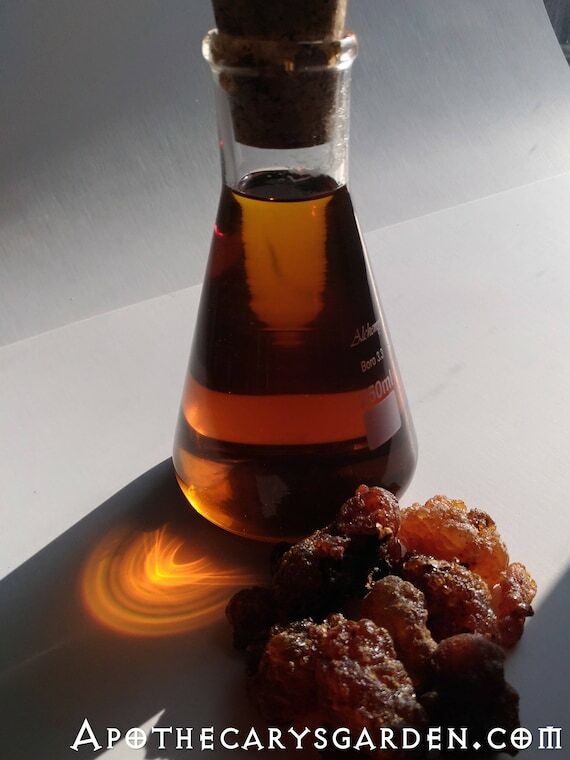 On a different note, my Somali co-op managers have notified me their shipment of a wide selection of local resins has finally boarded the plane on its way to Toronto. Keep your eye on the shop. Though I would love to stay here and wait for it, I’ll have to make other arrangements in case it arrives in Canada before I do. If possible I will have Joanne pick it up. Yes, this is also a good time to officially announce I have a helper. Joanne has been packing and shipping orders, communicating with customers for over 4 months now. She is doing an amazing job and becoming indispensable, (which is a little scary). I saw her curly salt and pepper hair bobbing down the street from my window one day, and there was something powerfully familiar about her though I had never met her. I went to the back porch to see if she would turn the corner and within 5 minutes she was up the staircase interviewing me for the census. Basically she has worked for me ever since. I remembered her from the future of course. So, while I am away in exotic countries lollygagging with Lemurs and snorting snuff with the Samburu Mamas, it will be Joanne who takes such good care of your orders. When orders are perfectly packaged and arrive with lightening speed, it will be Joanne you can thank. She goes by the name Jo, or Jojo, or Jojojo when I catch her polishing off the last of my coffee thinking its hers. While booking my ticket to Madagascar, I was able to finance a flight from Madagascar to Kenya so I can also work on the Samburu women’s resin co-op project. This left about enough in the bank for a smallish sandwich. But it felt good. Looked crazy, but felt right. In Kenya I will post the long-awaited Black and Light Boswellia neglecta to Hamilton. I apologize to everyone for the long wait, but we are still working out logistics and looking for systems that work best for the folks in Kenya. As they say, “All the beginnings are difficult”. 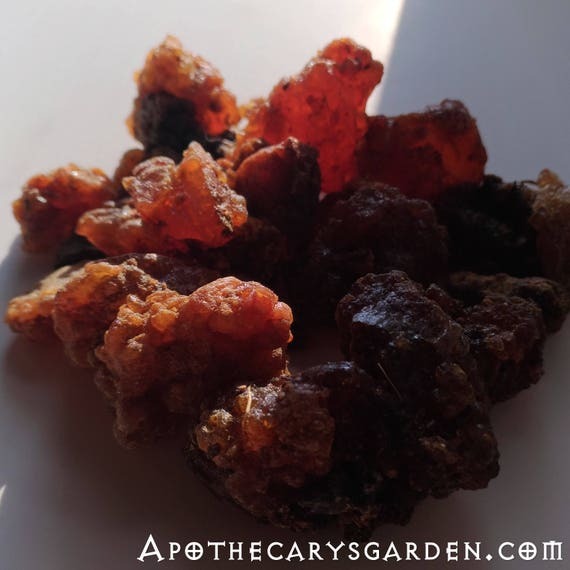 While there, we will distill a test run of Frankincense neglecta and discuss value-added products the women can make with their resins to boost their income. It’s not a lot of time, but I plan to return for a longer visit in January. I’m off to do some undergarment shopping then. I will introduce this image formally in the future. For now let’s say it is drawn by Jane Adams, a talented, artist, poet, magician, mystic and friend. You can see her work at janeadamsart.wordpress.com and be sure to check out Aquariel from which this image is borrowed. 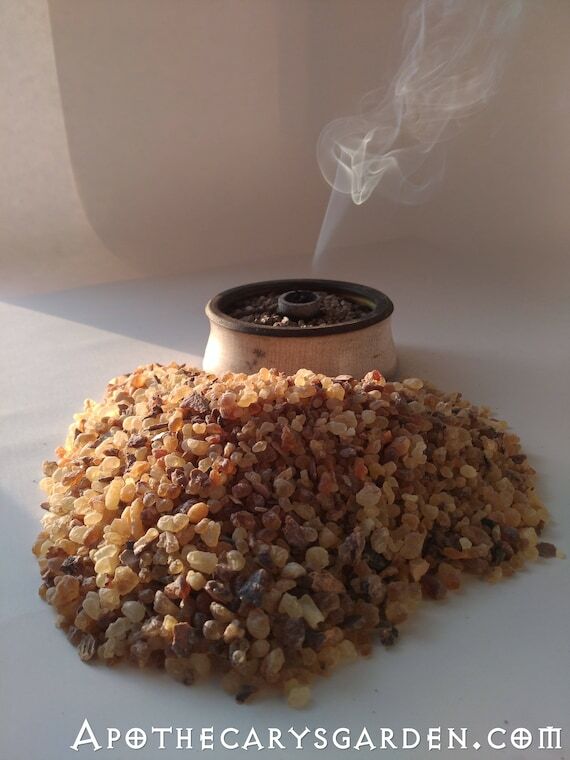 Reblogged this on Fair Trade Frankincense.